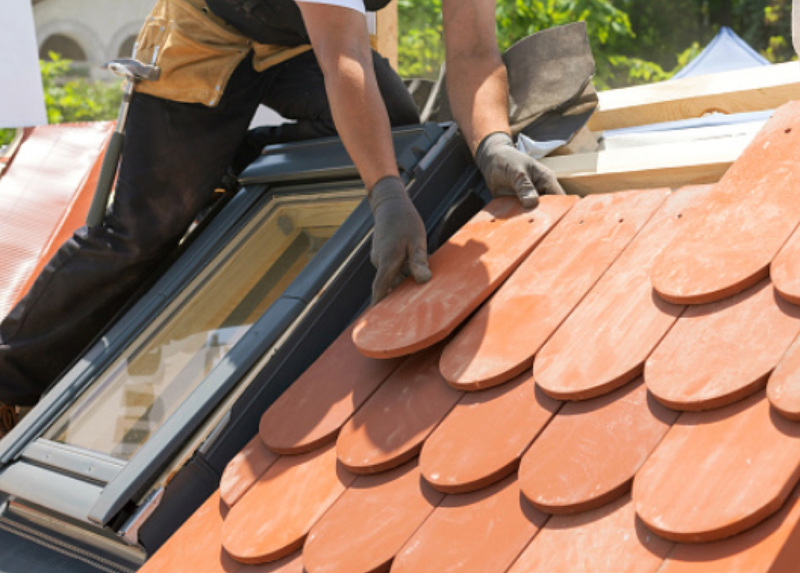 A roof often needs only minor repairs. Many roofing contractors in Texas do not do repairs and will push customers towards a roof replacement that is not needed. The visual list below can help you in identifying signs of a roof in need of repair. However, to put your mind at ease, simply contact us to schedule a roof assessment to determine what, if any, roof repairs are needed. 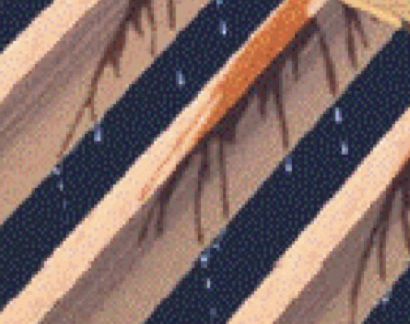 Sometimes roof leaks are obvious and need to be dealt with immediately. But sometimes roof leaks are in your attic or walls and go unnoticed, which can cause huge problems for your home. In addition to looking for visible roof leaks, you’ll want to have Arrington Roofing conduct a thorough roof leak detection assessment and evaluate your entire home for leaks. 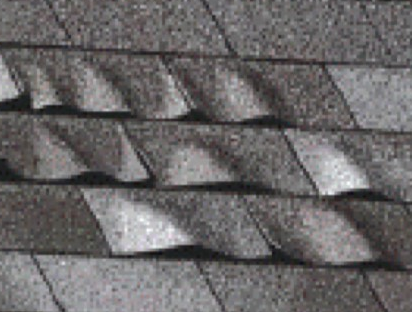 One of the major causes of roof leaks are shingle problems. You can detect some shingle problems just by looking at your roof, especially if there are any shingles missing completely. However, most shingle problems will require our professional roof inspectors to make a visual inspection while walking on your roof. The metal parts that seal the connections around your chimney, vent pipes, or anything sticking out of your roof is called “flashing.” If the roof flashing is loose, it’s an open invitation for water to seep in and wreak havoc on your home. 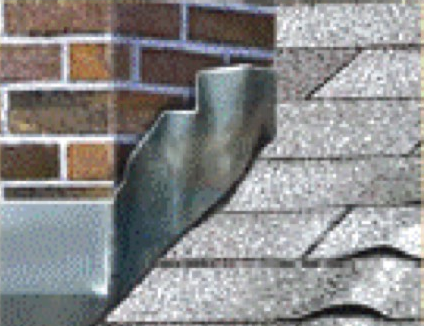 Inspecting your roof flashing is one component of our complimentary roof evaluation. 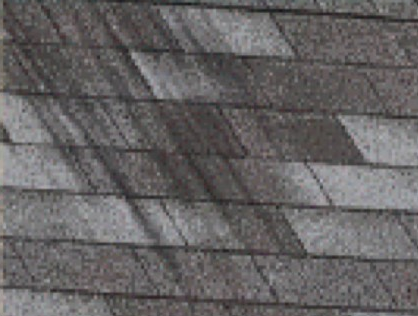 If you see dark streaks on your roof (like on the picture to left) chances are good you have an algae or moss problem. Either way, it’s destructive to your roof. If untreated, roof moss allows water to become trapped and degrade the integrity of your roof and cause extensive damage. If you detect any roof streaking, contact us for a professional roof inspection immediately. Dark patches on your roof may indicate rot underneath. 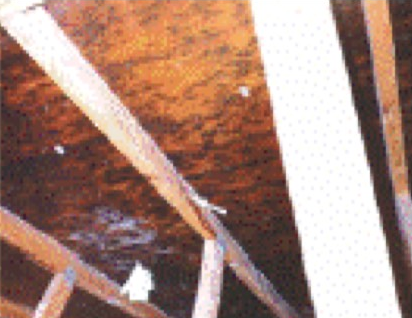 If untreated, this roof rot can spread and cause major problems throughout your home, and even encourage the growth of mold and mildew in your attic – which poses a serious health threat. A professional roof inspection can detect rot that’s not even visible yet. We’re ready to help with any of your residential or commercial roofing needs. Copyright 2018. Arrington Roofing Co, Inc. All Rights Reserved. Site by TAG.expert.